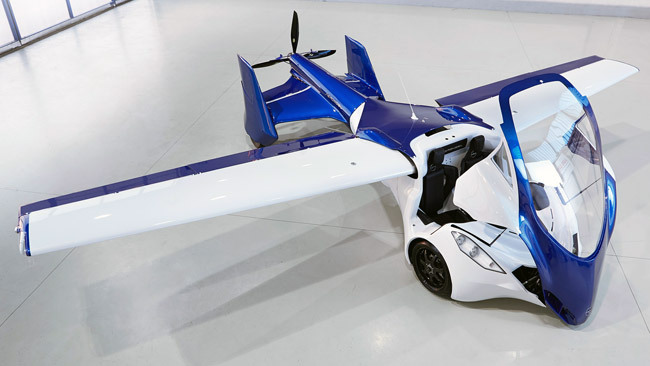 For many car enthusiasts--at least among those who aren't suffering from acrophobia--the ultimate dream is to drive a flying car. Yes, a wheeled vehicle you can drive around your village and then fly above EDSA during rush hour. Of course, there is the prospect of reckless or incompetent "driver-pilots" who will crash into each other while airborne, plummeting violently and killing both themselves and innocent folks on the ground. But let's be real: Even before we can think of solving that potential problem, we should first address the real and basic hurdle, which is getting a car to take flight. 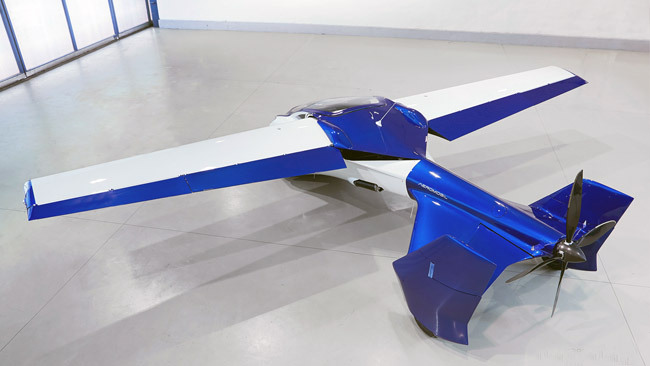 Even in this day and age of wireless everything, the idea of a flying car seems like a juvenile pipe dream, one constantly obsessed over by Star Wars devotees. Well, those sci-fi geeks may soon get their wish. 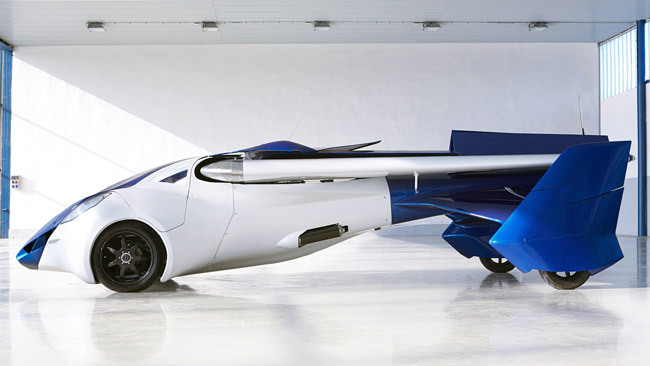 What you see here is the AeroMobil 3.0, the latest prototype version of a flying car project that began as far back as 1990. 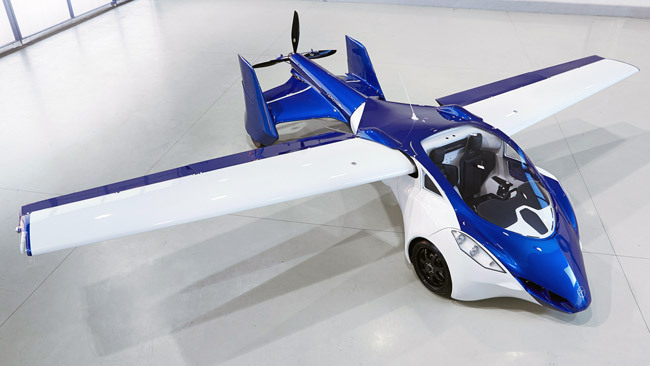 Developed by a Slovakian company called, well, AeroMobil, the land-and-air vehicle is described as being able to "transform in seconds from an automobile to an airplane." 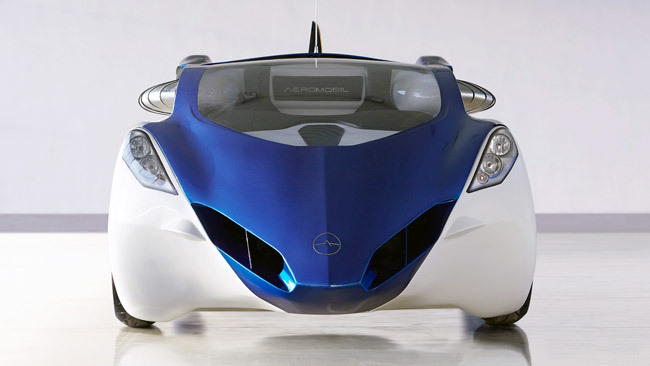 Powered by a Rotax 912 engine, the AeroMobil 3.0 measures 6,000mm long and 2,240mm wide as an automobile. When it spreads its collapsible wings to take off, that width grows to an expansive 8,320mm. Its top speed as a car is said to be more than 160kph, while its flying speed is claimed to be more than 200kph. To get off the ground, this thing requires a takeoff speed of 130kph. Which means you can't just soar your way out of a traffic jam on C5. Its fuel consumption? 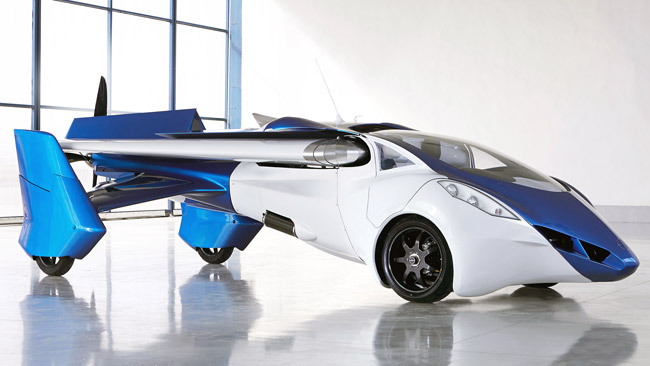 The AeroMobil reportedly consumes 8L of fuel (not sure if it has to be aviation gas) for every 100km if used as a car. As a plane, the two-seater vehicle is said to drink 15L per hour. A full tank of fuel, according to the company, is good for 875km on land or 700km in the air. That should be good for a round-trip flight to Baguio. This is no longer just a raw concept, mind you. 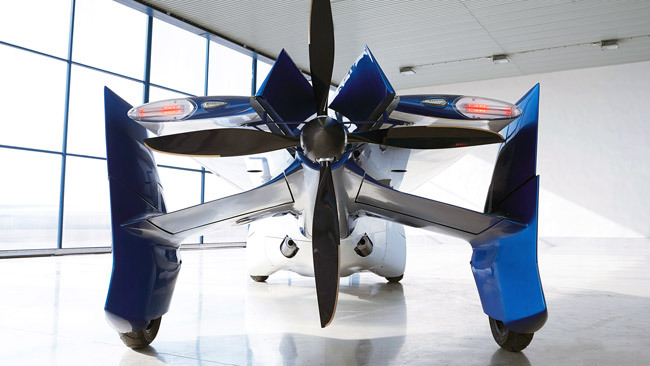 AeroMobil has already conducted a number of test flights for this contraption. Which tells us it's only a matter of time before this becomes commercially available. So, interested in traveling like the Jetsons? Watch the video and check out the photos below.